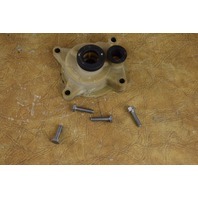 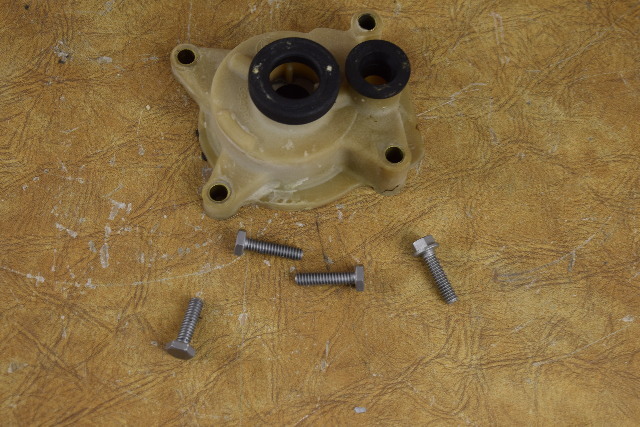 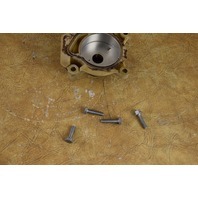 Additional Info This impeller housing is in good condition. 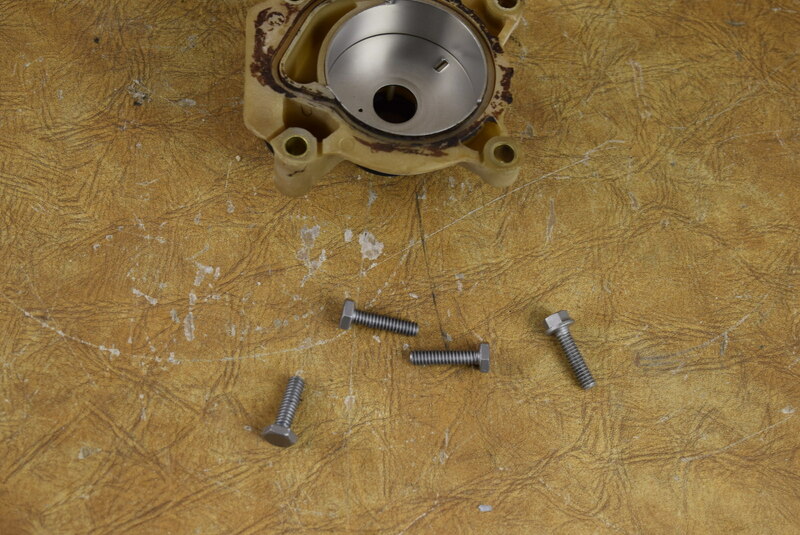 It has been professionally cleaned, inspected, and soda blasted. This was removed from a freshwater 1976 85 HP Evinrude engine.